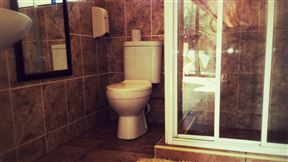 Queenswood Bed and Breakfast is located in the quiet, centrally situated suburb of Queenswood, which is very close to Colbyn, Hatfield, Arcadia, Kilnerpark, Rietondale and Riviera. 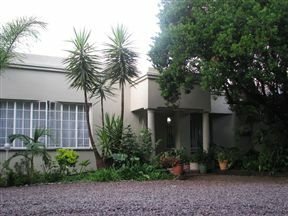 Queensrest is located in Queenswood, a suburb that is close to the N1 and N4 Pretoria. It is set on the Gautrain bus route and close to the Gautrain&apos;s Hatfield station. The Blue Train Route - Pretoria to Hoedspruit to Pretoria, Pretoria Best Price Promise! The Blue Train Route - Pretoria to Hoedspruit is a new route added to the iconic The Blue Train. The train now traverses from Pretoria to the Kruger National Park in the Hoedspruit area. 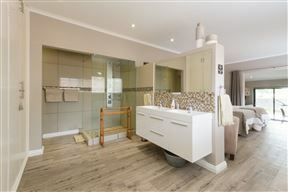 Manhattan Hotel , Pretoria Best Price Promise! 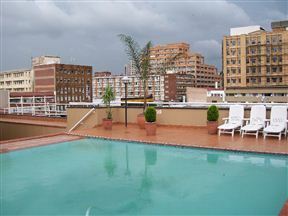 Manhattan Hotel is located in Pretoria Central, close to the Pretoria Gautrain station. 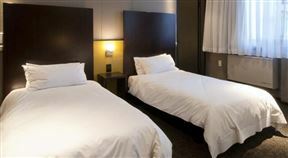 The aim at Manhattan is to provide quality accommodation at reasonable rates. Whistletree Lodge is delightfully different and combines an atmosphere of Old World charm with a unique modern style. The lodge is set on the slopes of a hill in a spacious landscape of trees, lawns and gardens in a tranquil area of Queenswood. 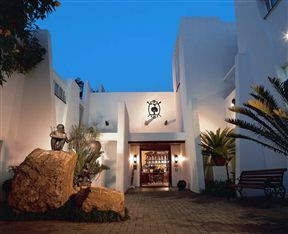 Colosseum Executive Suite Hotel, Pretoria Best Price Promise! 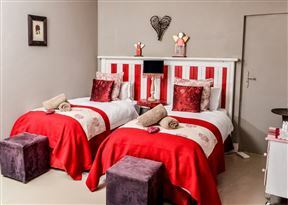 Ideally situated in the capital city of Pretoria, the Colosseum Executive Suite Hotel boasts a unique rotund design, making it an outstanding landmark. 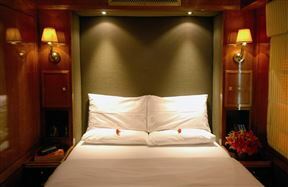 Accommodation comprises modern, classically designed suites offering private dining facilities at affordable prices. 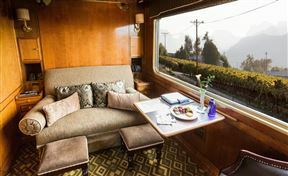 The Blue Train Route - Pretoria to Cape Town to Pretoria, Pretoria Best Price Promise! The Blue Train Route - Pretoria to Cape Town is a 27-hour scenic train journey. This 1600 km trip allows travellers an unforgettable and picturesque voyage through the African sub-continent.